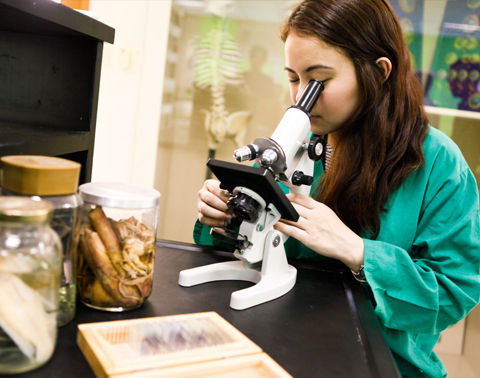 The Department of Biology undertakes teaching and research in a wide range of biological disciplines. 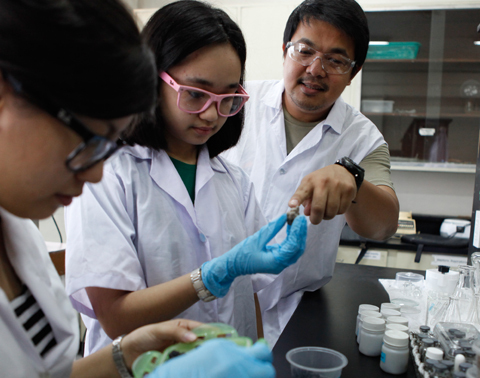 Recognized as a Center of Excellence by the Commission of Higher Education (CHED), the Department has highly competent teachers committed to training students and producing quality research. The Physics Department is committed to develop lifelong learners who are logical, analytical, creative and critical thinkers. The Department believes that the quest for nature’s fundamental laws is accompanied by a concerted search for relevant applications benefiting Philippine society. 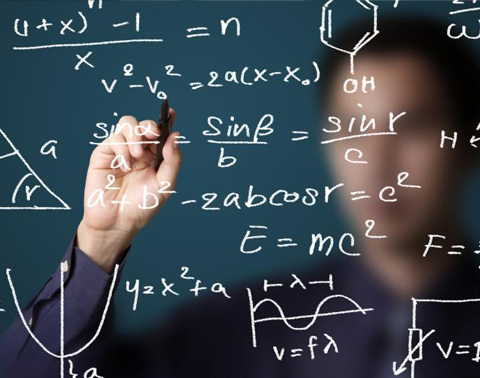 The Department of Mathematics develops in its students disciplined yet flexible minds capable of logical thought, critical analysis, imagination, and problem solving. Most of its faculty members have received training abroad and a good number.. The Department of Chemistry is a dynamic center for research and instruction in the chemical sciences. 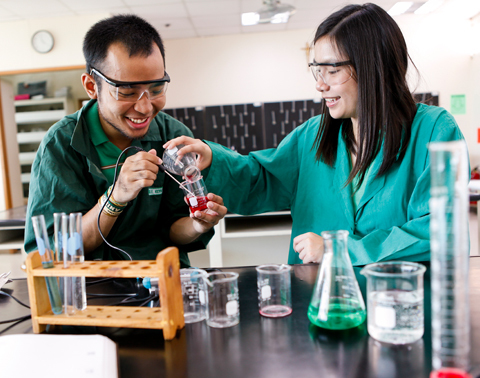 It offers rigorous, up-to-date education and training in chemistry to prepare its graduates for a productive and creative career in chemistry and related professions.